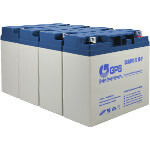 Landfills around the USA are the recipient of many of the UPS units that are discarded when the batteries fail. 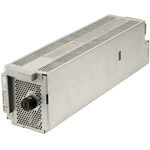 The average life span of a UPS battery is about 2 years, and replacing batteries does not require an engineering degree. 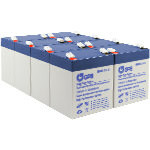 Battery replacement is even more economical when connecting cables are recycled and you buy just the batteries. 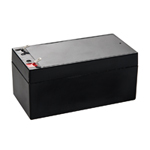 With a bit of work, you can you can replace the battery pack for 1/3 the cost of buying a complete battery replacement kit from the OEM. 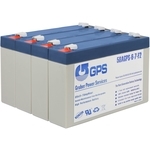 Gruber Power Services offers a FREE Auto-Notify service, by registering your UPS we will track battery replacement schedules for you and notify you by email when the UPS needs service or battery replacement. 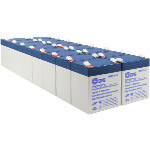 Follow these instructions for assembling the RBC7 type battery pack. 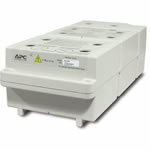 The basics apply to any of the RBC style battery packs in APC UPS units. 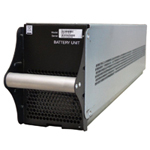 This Symmetra LX Battery Module, or SYBT5, is used in 8, 12, and 16kVA Symmetra LX UPS units. 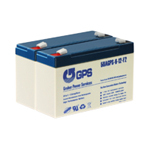 The battery source is comprised of parallel, hot-swappable, 120V battery modules. 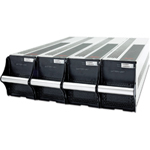 These are housed in the SymmetraTM frame, and in an optional extension battery frame. 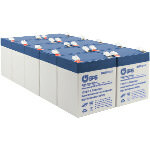 This is a four pack of SYBTU1 refurbished battery packs for the APC Symmetra PX series of UPS'. 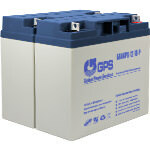 It has been replaced with brand new batteries, thoroughly tested, and packed professionally. 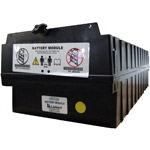 This battery pack comes fully assembled and no battery assembly or wiring is required. 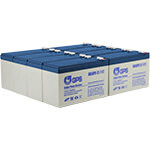 APC recommends that all battery packs in a single row in your UPS be replaced simultaneously. 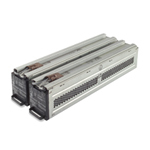 Our Refurbished Powerware 9170 & 9170+ Battery Packs ship with brand new batteries installed and ready for use! 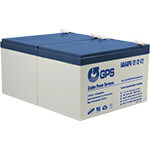 Each battery module contains ten 12 Volt 9 Amp Hour, Valve-Regulated (VRLA) Battery blocks with associated monitoring and controls to isolate the battery pack in the event of a battery failure. 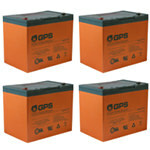 Pricing shown is for replacement batteries only. 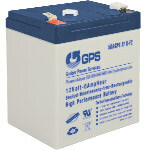 Pricing shown is for replacement batteries and harness. 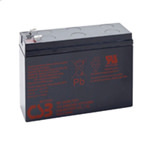 Pricing shown is for replacement batteries and harness to replace the RBC24 battery pack. 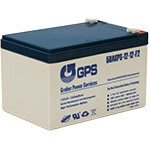 Pricing shown is for replacement batteries and harness to replace the RBC26 battery pack. 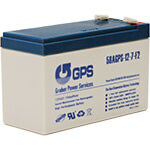 Pricing shown is for replacement batteries and harness to replace the RBC27 battery pack. 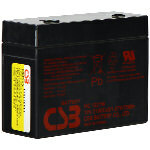 Pricing shown is for a replacement 12V 3AH F1 battery only. 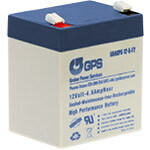 Pricing shown is for replacement batteries and harness to replace the RBC43 battery pack. 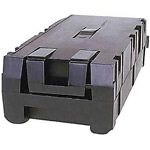 Pricing shown is for complete replacement RBC44 cartridge. 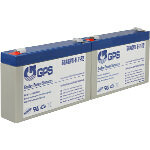 Pricing shown is for replacement batteries to replace the RBC57 battery pack. 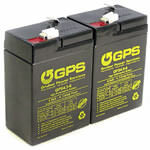 Pricing shown is for replacement batteries and the harness to replace the RBC57 battery pack. 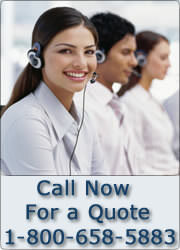 Pricing shown is for complete replacement RBC140 cartridge.